• There are 100 rooms and suites. • Lichtenta salon and the Oleander. Kaminhalle salon with piano concert each night. • There are 12 beautiful salons for conferences or receptions,	an indoor pool, a sauna, a solarium, a fitness center, a beauty salon and a parking right on the Alster citylake. 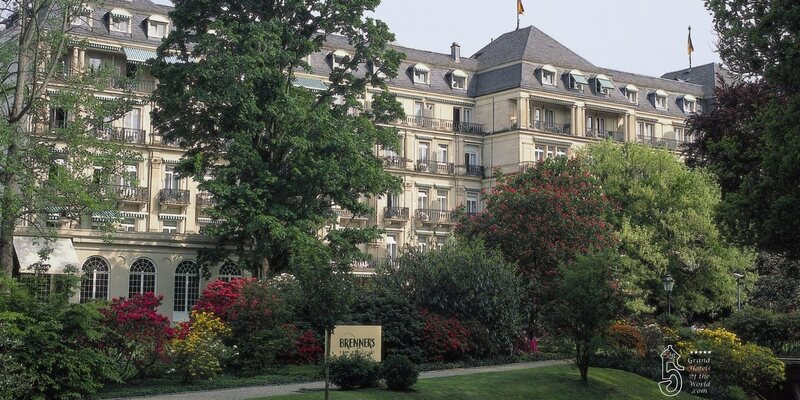 • Located in scenic gardens in Baden-Baden, at 10 minute walk from the Kurhaus Spa Center.